Our AVR’s and M9 started shipping with a new microphone. 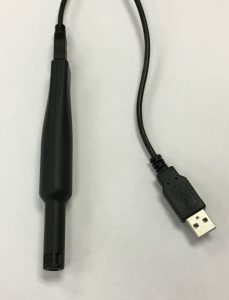 It is an all in one piece, there is no longer a separate USB dongle along with the microphone. Along with that comes a new calibration file. The Dirac software download still includes the earlier calibration file for the original mic. So when you load the calibration file, you will have two options. You will want to choose the file labeled “AudioControl_AVRMicCal2.txt” for the new microphone. To read more about the change, you can read the addendum to the manual here.